PESHAWAR -- Increased bilateral co-operation between Afghanistan and Pakistan has allowed Pakistan to provide specialised training for Afghan doctors, enabling them to better serve patients at hospitals back in Afghanistan. Terrorism has left many health facilities in Afghanistan barely functioning, said Dr. Hashmat Paindakhel from Jalalabad. "But assistance from Pakistan is improving our healthcare system," he told Pakistan Forward. Paindakhel is part of a group of ten doctors participating in a two-month training course on kidney related diseases at Hayatabad Medical Complex (HMC) in Peshawar. It started January 10. "We will be working at Jinnah Hospital, which was built by the Pakistani government at a cost of $18 million to provide medical care to patients suffering from kidney ailments," he said. 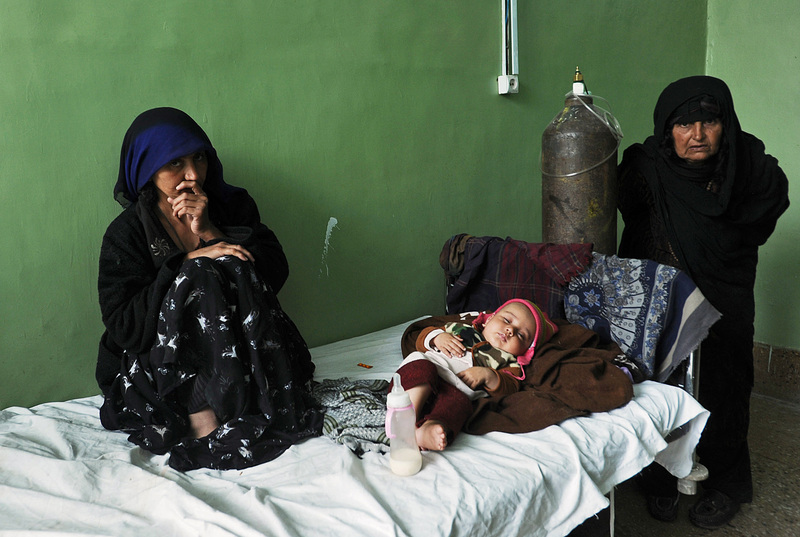 "The 400-bed hospital in Kabul is likely to start operating in December." Five groups of ten Afghan doctors will receive training in the diagnosis and treatment of kidney patients in the two-month courses, he said. "Some of these doctors will be deployed to Nishtar Kidney Hospital in Jalalabad, also built by Pakistan," Dr. Nawaz Khan, a Pakistani trainer at the HMC, told Pakistan Forward. "That facility is scheduled to open this August." Khan said he and other Pakistani doctors visited Kabul and Jalalabad last December to teach doctors and technicians how to perform dialysis and to manage patients. Dr. Jawad Khan, a tuberculosis (TB) specialist at Khyber Teaching Hospital in Peshawar, said that he and other Pakistani doctors frequently visit Afghanistan to inform healthcare providers there on the latest technology used in the diagnosis and treatment of TB. "We also introduced new drugs and investigative services [in Afghanistan]," he told Pakistan Forward. Pakistani doctors have so far trained about 70 Afghan doctors and nurses in TB care who are now working in various hospitals in Afghanistan, he said. Afghan patients face hardships in getting high quality medical care and are vulnerable to diseases, said Dr. Baz Mohammad, a physician at the HMC with the Khyber Pakhtunkhwa (KP) Mother and Child Health Programme. "We have an agreement under which we have trained 200 doctors, paramedics and nurses in the past five years to strengthen mother-and-child and general healthcare facilities in parts of Afghanistan," he told Pakistan Forward. "Those trained by us are themselves working as trainers in Afghanistan," he said. Pakistan has been helping to upgrade health infrastructure in Afghanistan for years, Pakistani Federal Minister for Health Services Aamir Mehmood Kiyani told Pakistan Forward. The effort is part of a series of aid and development projects worth $500 million that started in 2007 under the Pakistan Technical Assistance Programme, he said. As part of the initiative, 18 Afghan doctors will undergo a six-month training programme at the Sindh Institute of Urology and Transplantation in Karachi starting this May, Kiyani said. In addition to serving Afghan patients in Peshawar, Islamabad, Quetta, Lahore and Karachi, Pakistani doctors have been treating Afghans at their local hospitals, he said. "We have established 20-bed burn centres in both Kabul and Herat, which are treating Afghans free of cost," he said, adding that the centres were established in collaboration with Germany. One of the best example of healthcare co-operation between Pakistan and Afghanistan is the effort to eradicate polio, according to KP Health Minister Hisham Inamullah Khan. Pakistan and Afghanistan are among the last countries in the world where polio is endemic, as terrorism has led to a surge in polio cases on both sides of the border, he said. The only other such country is Nigeria. To help end the disease once and for all, the two South Asian countries have started a joint effort to vaccinate every child at border crossings. Pakistan is also working with the United Nations High Commissioner for Refugees (UNHCR) to provide medical care for Afghan refugees. "Our doctors have been holding free medical camps near border areas where Afghans are getting health services," Khan said. 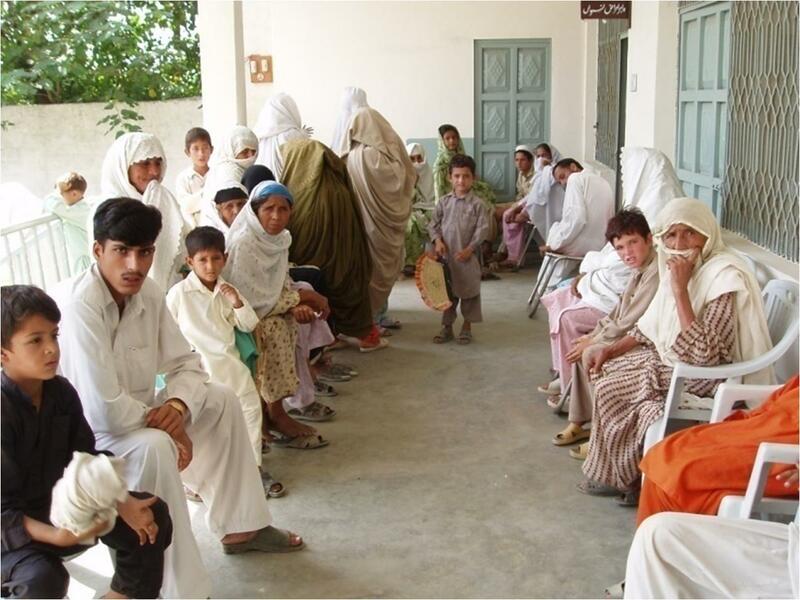 "In collaboration with the UNHCR, KP has strengthened health facilities in the areas where Afghan refugees live." Peshawar-based hospitals also provide free services to Afghans, he said, adding that at least 10% of all patients treated in Peshawar are Afghan, while others go to Quetta for their care. Afghan Minister of Public Health Ferozuddin Feroz thanked Pakistan for helping his country to upgrade health services. "In the past 10 years, Pakistan has trained about 5,000 health workers -- both men and women -- as part of our agreement to strengthen Afghanistan's healthcare network," he told Pakistan Forward. "We want our population to have access to better health services and reduce the burden of diseases," he said. "Over the past two decades of terrorism, more than half of Afghanistan's health facilities have been damaged, causing patients to face hardships in getting treatment," he said. "Pakistan has been generously supporting us to make treatment possible for women and children, while patients who might have HIV/AIDS are being sent to Peshawar for diagnoses and free medication," Feroz said. "The Pakistani government has also relaxed the visa process for patients going for treatment there," he said. 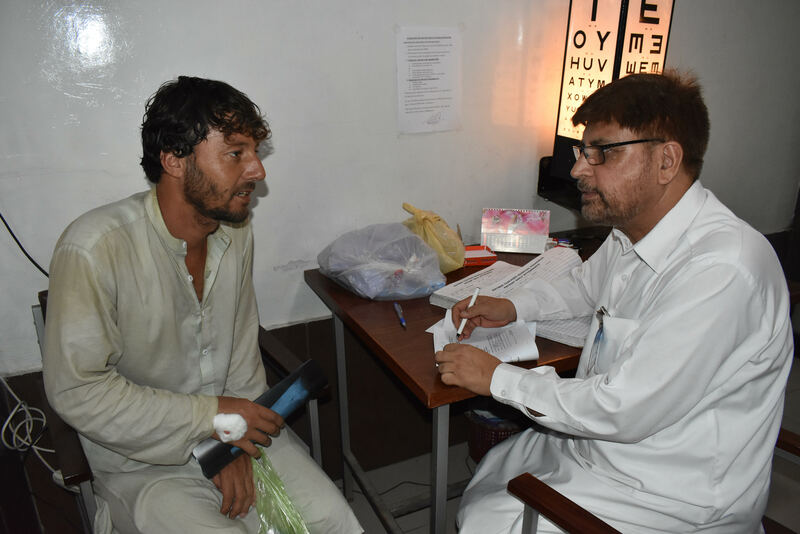 "Patients obtain a visa at the border, which is helping them have quick access to Pakistan's hospitals." Praise worthy cooperation. It should continue for humanitarian reasons.